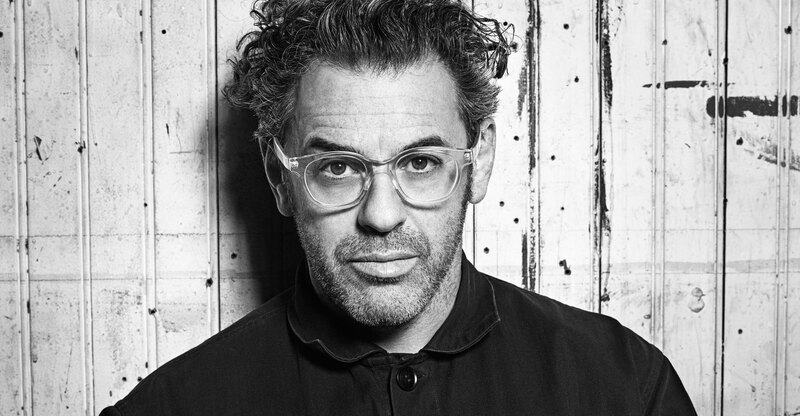 Tom Sachs has been one of the most well known contemporary artist for much of the last two decades. Hailing from New York the 52 year old is most known for his amazingly crafted workshops and unheard of art aesthetic. Tom seems to be one of those guys where everything he and his team does throughout the day is always apart of a grand scheme or bigger picture. In 2017 Tom Sachs caught attention from both art fans, space fans and Nike fans around the world when he released his “Mars Yard” low top shoe with Nike that is considered by most sneaker heads as a “Grail” shoe. Today Tom Sachs has teased a visual titled “Paradox Bullets” where he is seen creating in his notable NASA folding chair. The official first screening of the visual will take place at a secret location in London in collaboration with NIKECRAFT. Register here for the event now and check out the teaser below.